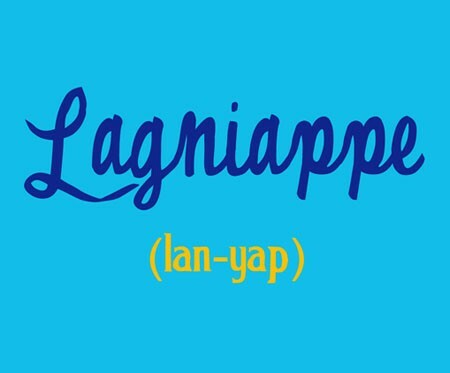 New month, new week and a new thread this week as we explore how the concept of a lagniappe (Lan-yap), giving a little something extra or unexpected, can be a deal maker when it comes to leadership and your business. People are looking for something extra, an added incentive, a discriminating factor to use in choosing one person or one business over another and understanding the Lagniappe concept can be the difference between success and more the same in today’s business world. I’ll also explore the concept of Lagniappe Leadership and Lagniappe Leaders and share some examples of those I have known personally who always did or gave something extra in their work and in their life. Leadership Lagniappe: Sort of like the “bakers dozen” when it comes to leading and inspiring others in today’s world.